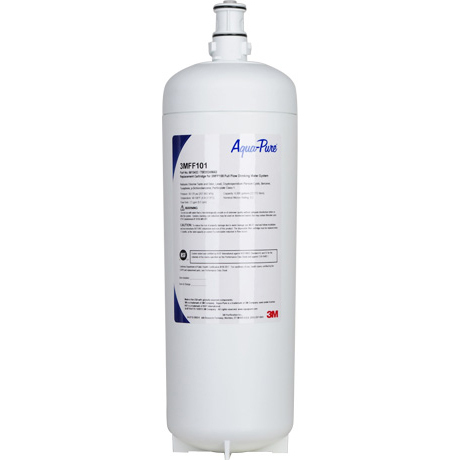 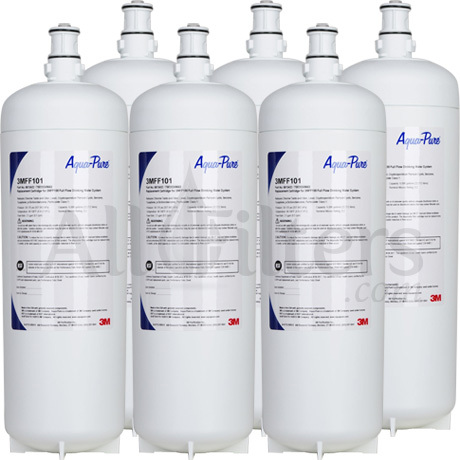 3M Aqua-Pure 3MFF101 Water Filter - Now Only $135.01! 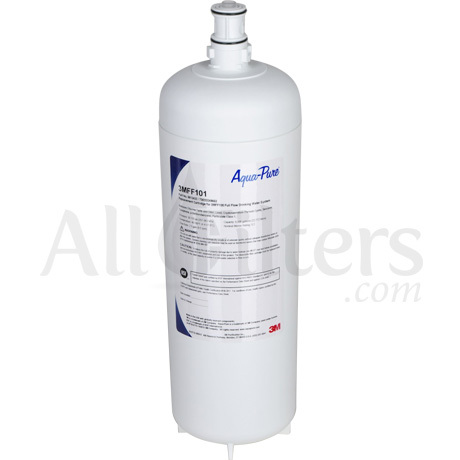 The genuine OEM 3MFF101 replacement cartridge fits the 3MFF100 Full Flow Drinking Water System by 3M. 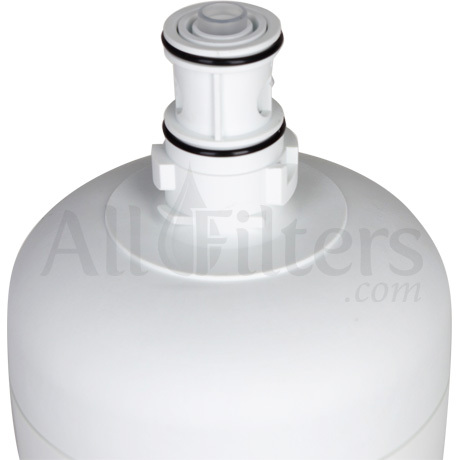 3MFF101 is a replacement for 3M WV-B2, as well as the discontinued RV marine filter models B2 and B3 for Country Coach & Carriage RV.